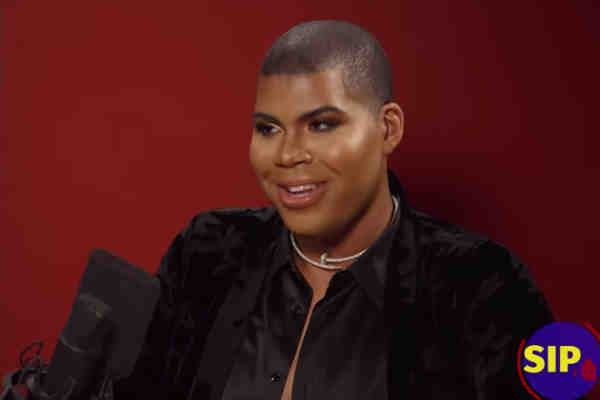 EJ Johnson, the son of Magic and Cookie Johnson, was asked during a recent interview whether he's planning to transition. The 26-year-old publicly came out as gay in 2013. After appearing on E! 's Rich Kids of Beverly Hills, Johnson became the subject of his own reality television series, EJNYC, which ran for one season on E! “And so I don't feel the need to transition. I'm almost 100 percent positive I won't. I'm just very comfortable in my own skin. I like my body. If I want to put on a wig and a bead and give you something really, really fishy [feminine], then I'll do that. But I don't want to do that all the time,” he said. “I needed it to come to this point where I'm, like, that's great and cool but it's time for something real, because I never really had, like, a serious, serious, like, relationship before,” he said.